The excision of skin lesions including skin cancers by a Plastic Surgeon should leave imperceptible or at the very least very acceptable scars in the majority of cases. In the minority of cases where an unsatisfactory scar may be anticipated this is discussed with the patient at the outset. In many cases moles and other skin lesions are excised primarily for cosmetic reasons. 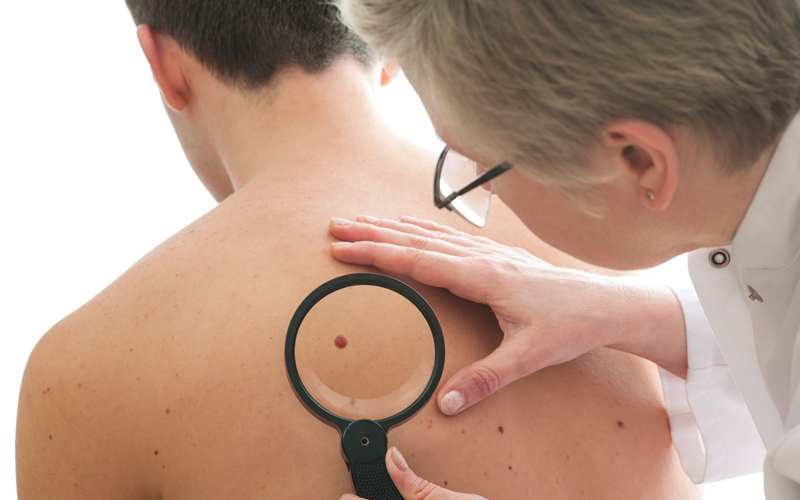 Therefore we must always assess the potential cosmetic benefit of mole removal against the potential risk of an unsightly scar – will the resulting scar constitute a lesser blemish than the mole? In most cases it is possible to excise a skin lesion and leave an acceptable or indeed imperceptible scar. Patients are advised regarding aftercare of the scars including special creams and massage.